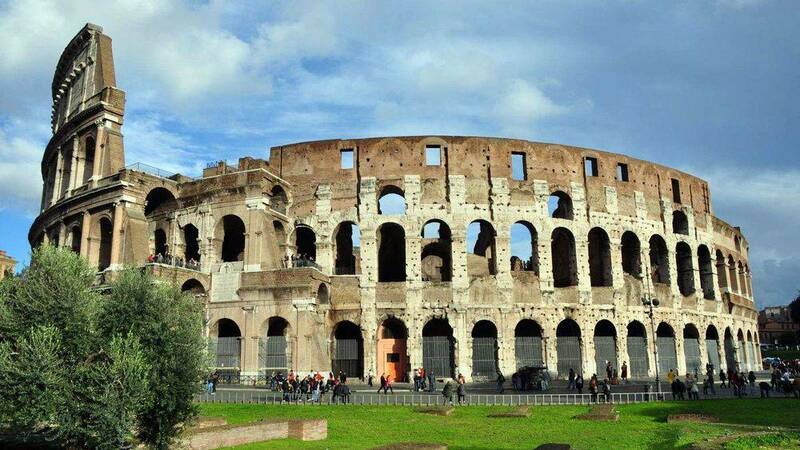 The ancient amphitheater of the city of Rome is usually called "Colosseum", it is the most visited monument of Italy ... and that is understandable because not only it has an undeniable architectural interest, but in addition it is a piece importance of the history of the city. Easily accessible, iconic, impressive, all that makes it normal for visitors to visit in large numbers. But before you go there, have you read the following stories? The Colosseum is the largest amphitheater in the Roman world, it measures 187.75m long and 155.60 wide, which allows it to have the record capacity of 80 000 places. 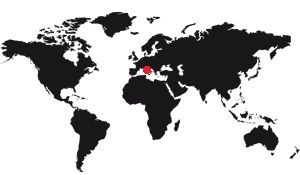 Nowadays, only the stadiums have such a capacity, and again: In France, only the stadium of France just happens to compete with it, with a little more than 81 000 places. The Colosseum is not round, it is not elliptical either: In fact, it is in the shape of an egg. It's called an ovoid shape, a scientific term that recalls the shape of an egg. It is an ellipse with several centers, as if the curvature of the ellipse changed irregularly, instead of being constant. 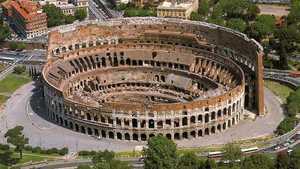 The arena does not follow the shape of the Colosseum, it is oval-shaped even more crushed than the amphitheater itself, and many. In fact, the closer you get to the end of the arena, the closer you are to the facade. The space between the arena and the facade is wider on the sides than on both ends. Like contemporary shows, the Romans used lifts to raise and lower props from the backstage scenes under the arena. They had for it powerful winches that went up and down plateaux encrusted in the wood of the arena. There was 20 to 25 cm of sand in the entire arena: 83m long and 48 wide, so it gives an approximate volume of 782m3 of sand, or 1200 tons, or 1 / 8th of the weight of the Eiffel Tower ! It could be very hot in the stands, so the designers of the Colosseum invented a system of canvases that were stretched on poles planted at the top of the building. The paintings were assembled on ropes stretched by sailors, helped by slaves. Pulling the ropes spread the canvas that formed a kind of removable roof.